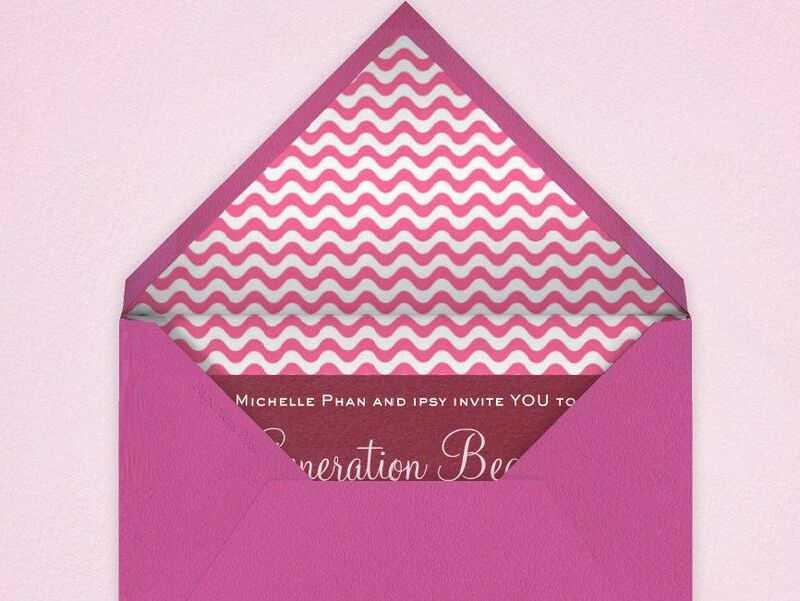 Real Asian Beauty: Michelle Phan Invited Me! 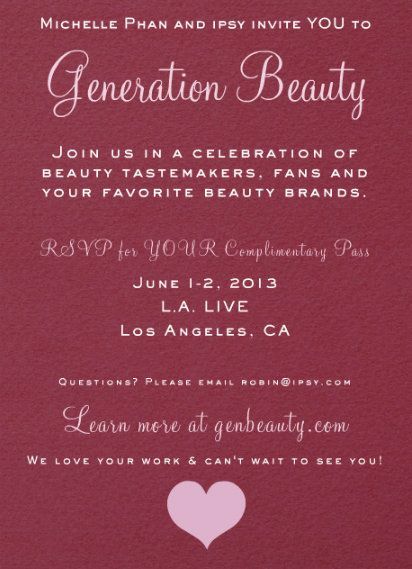 Apparently, Michelle Phan and IPSY are going to have a huge event in LA, USA called Generation Beauty. It is an event where attendees can learn as well as teach. 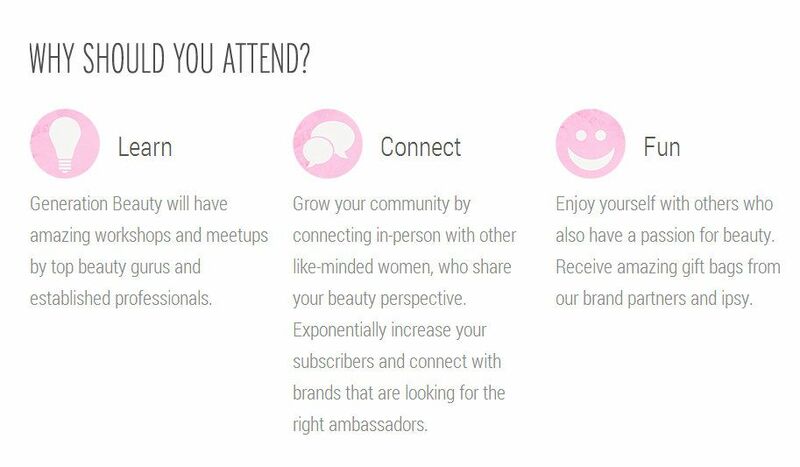 Attendees are those that are beauty tastemakers on YouTube, Pinterest and Instagram. Aww! My other favorites, Promise and Bethany are going to be there, too! 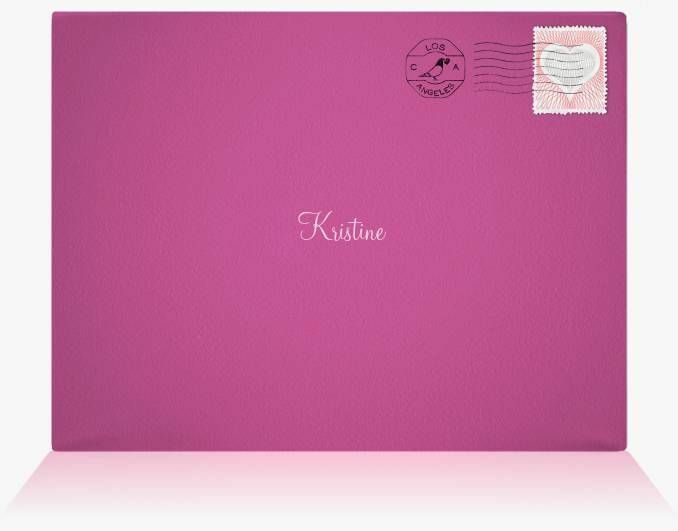 If you want to know more about this event, please visit www.genbeauty.com!